The original series pairs rappers and producers together to create a new song while stuck in the back of an SUV. 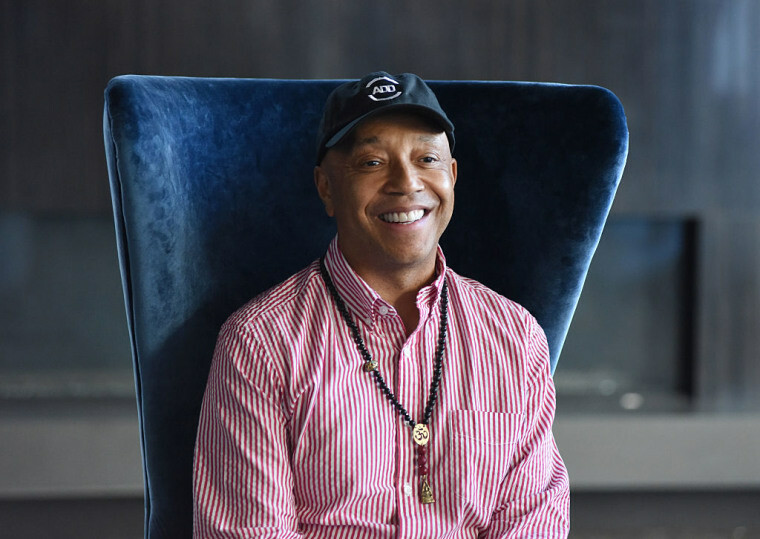 Spotify and Russell Simmons's All Def Digital company have announced a new original series entitled Traffic Jams. Each episode of the series, which begins April 4, challenges a rapper and producer to come up with a song while in the back of an SUV that's stuck in traffic. The duo will then perform the song when they arrive at the Spotify-All Def Stage. Rapper-producer pairs for the upcoming series include T-Pain and Southside, D.R.A.M. and MeLo-X, and more. “Our team at All Def Digital has been doing an incredible job developing and producing a variety of new series and formats across music, comedy and culture, Simmons said in a statement on the Spotify blog. "Traffic Jams is an exciting new premium series that shows off true talent — recording artists and producers — and their ingenuity, creativity and personalities." Comedian DoBoy will be behind the wheel of the SUV as the artists create their songs. See the full schedule of collaborators for the series below.